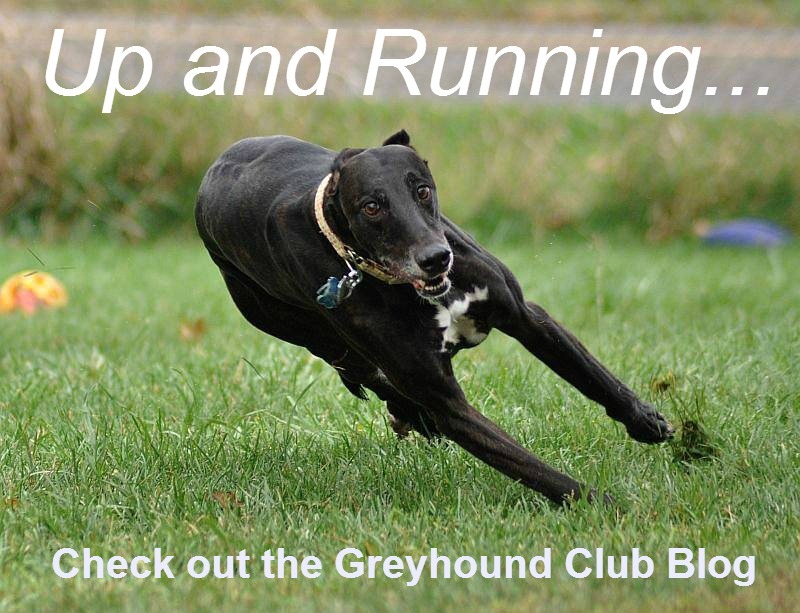 The goal of the Greyhound Health Registry is twofold. The first is to record the congenital and medical problems experienced by our AKC Greyhounds throughout their lifetime and when known, cause of death. The second is to accumulate a database that will enable us to track any major trends that may appear in our breed. There are four categories of information needed. The first category is for Health Registry inclusions such as OFA, PENNHip, CERF, GDC (Institute for Genetic Disease in Animals). Included in this category would be Von Willebrand’s factors. The second category – Congenital Anomalies, is for problems of puppies. These would include problems such as cardiac defects, portal caval (liver) shunts, cleft palates, etc. The third category is for a variety of Diseases or Conditions that may be experienced over the dog’s lifetime such as bloat, torsion, hypothyroidism, autoimmune problems, epilepsy, diabetes, drug sensitivities, allergies, hip dysplasia, cardiac problems, dystocia, etc. The fourth category is Cause of Death. In this section, please record only what is medically documented. Specifics on all dogs are kept strictly confidential unless an owner gives written permission to make their dog’s information available to others upon request.